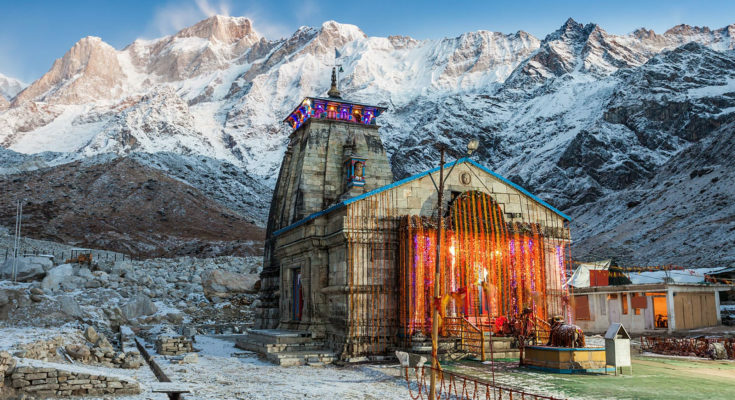 If you are planning to visit one of the holiest as well as the most favorite pilgrimage spots, then Kedarnath India is a place you can not miss out on! Kedarnath has been a holy place for the Hindu pilgrimage for a long period now. It is standing for so many years, that one can hardly have an idea of the same. There are so many different stories as to how Kedarnath has come into existence. Of course, one can easily believe one of the most famous stories of them all. According to Sacred texts, after the war of Mahabharata, the Pandavas were seeking repentance for their sins. They wanted Lord Shiva to forgive them! And they prayed a lot for the same. Lord Shiva, on the other hand, decided to take the form of a bull and hide from them until Bhima discovered him. Bhima chased Lord Shiva and could not get his hands on him. He had to throw his Gada of the hind leg of the Bull. It is done when the body of the bull broke into various pieces and scattered through the earth. The hind leg was though found at the site of Kedarnath now and it very easily took the form of a triangular Shiva Linga. Ever since then Hindus have made it a point to visit this Shrine at least once in their lifetime. But to do so safely you must have access to the most relevant travel guide of Kedarnath. 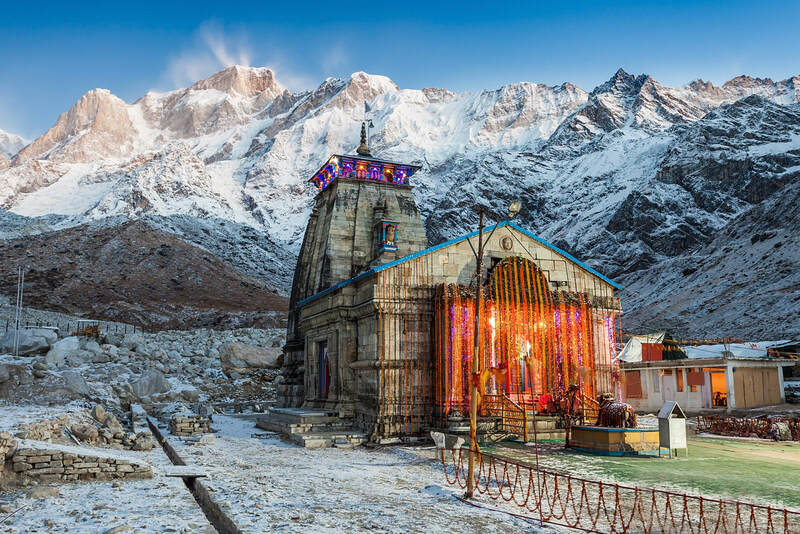 Kedarnath is located in the state of Uttarakhand in India. It falls at a distance of 223 km from Rishikesh. Apart from that, it is also very close to the starting point of Mandakini River. It is situated at a height of 3583 m above sea level. Kedarnath is surrounded by beautiful greenery and snow cladded mountains. The Himalayas have surrounded Kedarnath from all the sides making it one of the most beautiful and must visit places of all. 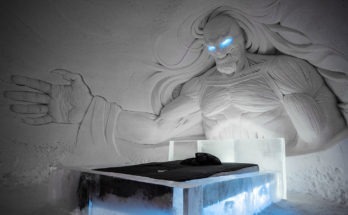 Unfortunately for people, they cannot visit this beautiful place for the entire year. Kedarnath, as already mentioned, does not remain open the entire year. But it is one of the Char Dhams in India and you cannot remain away from it for a very long time. The Kedarnath is usually opened to the public from the month of April. But because people cannot stand the cold there, it is closed from the month of November. The winter is Harsh and deadly. It is one reason why the main Kedarnath gets closed during the winter season. If people still want to visit Kedarnath during the winters when there is a winter Shrine that they can visit. The best time to visit Kedarnath is in the month of May to November. Reaching Kedarnath is not an easy task. It is tedious and challenging for many. But all the effort is worth when you finally visit the Shrine and pay a visit to the main temple. 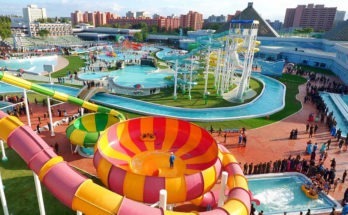 You will have to travel 16 km through the curved roads. Before that, you will have to reach Gauri Kund. The nearest airport to Kedarnath is Jolly Grant at a distance of 238 km in Dehradun. You can also find the nearest station to Rishikesh at a distance of 218 km. If you want to go up the steep mountain ranges then you can opt for horses or carriages. But the best way to visit Kedarnath is on foot by Kedarnath trekking no matter what. There was quite a misery after the 2013 floods in Kedarnath. But after that, the path has been restored and a new day has been carved out through Rambada for the Kedarnath trek. The Gandhi Sarovar is situated at a distance of just 4 kilometers from Kedarnath. It is a small lake that has clear water that is sparkling and crystal in its view. 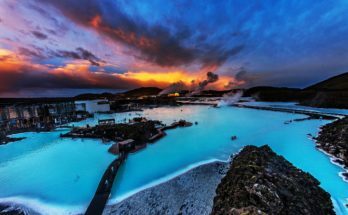 You must visit this Lake if you want to visualize something as amazing as the water. Just as Kedarnath is dedicated to Lord Shiva the similar way gauri kund is dedicated to Goddess Parvati. This Temple holds great value to itself considering the fact that she is a better half of Lord Shiva. If you visit gaurikund then make it a point to visit this Temple because it is not situated far from Kedarnath. Located at a distance of just 800m from Kedarnath, the Baba Bhairav mandir is one of the most visited places is right after Kedarnath itself. It is dedicated to the Bhairav avatar of Lord Shiva. This Temple holds a great value in the hearts and Minds of the pilgrims visiting from all over the world. There are many other small temples as well as holy places you can visit near Kedarnath. Rishikesh is one of the core centers of pilgrims! During the floods of 2013 unfortunately, many hotels and guest houses had been destroyed. Ever since the floods, there are many little stars or two-star hotels available in Kedarnath now. It is one of the most important reasons why government houses have even opened up for the enormous amount of pilgrims visiting the site every year. If you want to visit the Kedarnath temple, then you must ensure that you are booking a travel agency for yourself. The travel agent will offer you with tour packages that will cost you less and will help you save a lot of amounts. It will also offer you an opportunity to travel safely with so many others like you. So, don’t miss your chance of the best offers and book the package as soon as you can for the Kedarnath tour for you and your family.